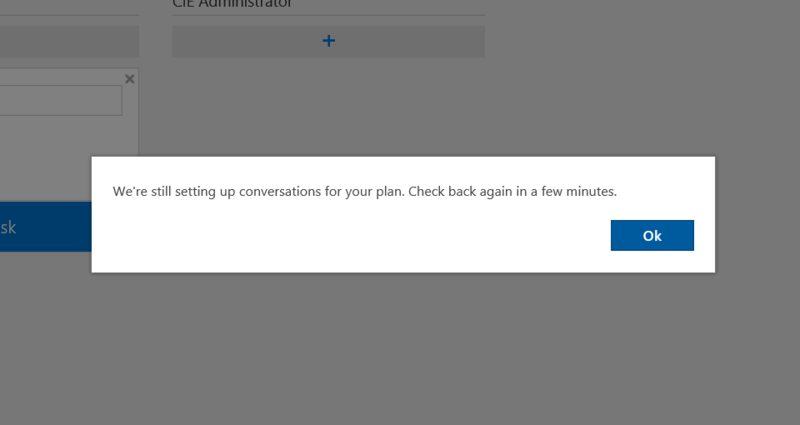 Also worth noting, if you haven’t done so already, install Service Pack 1 http://support2.microsoft.com/kb/2880556 first if installing the June 2016 CU. 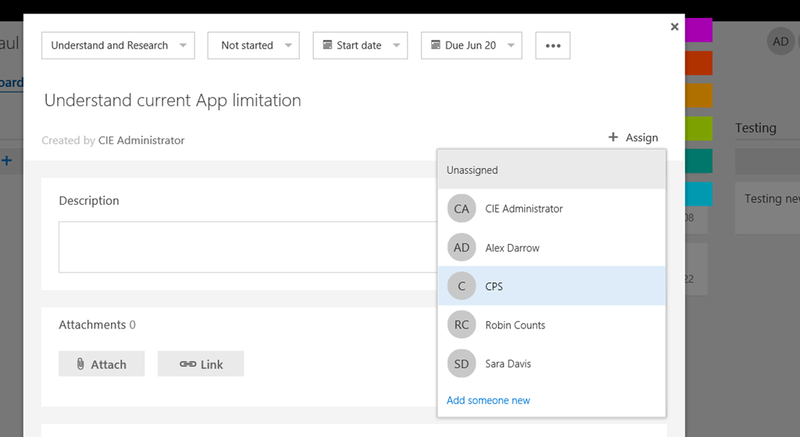 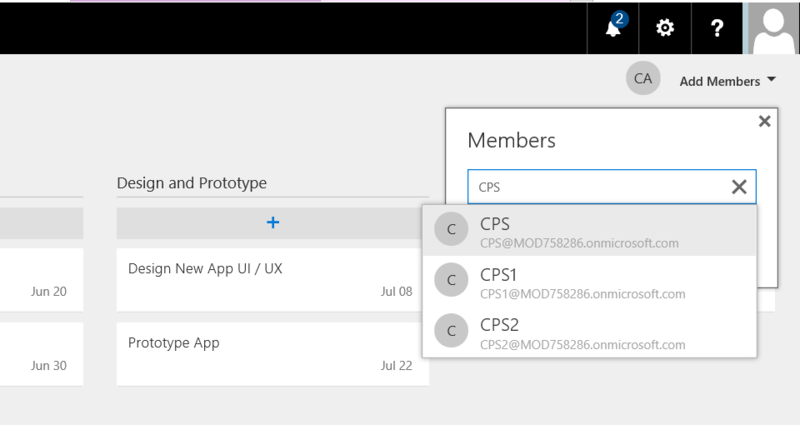 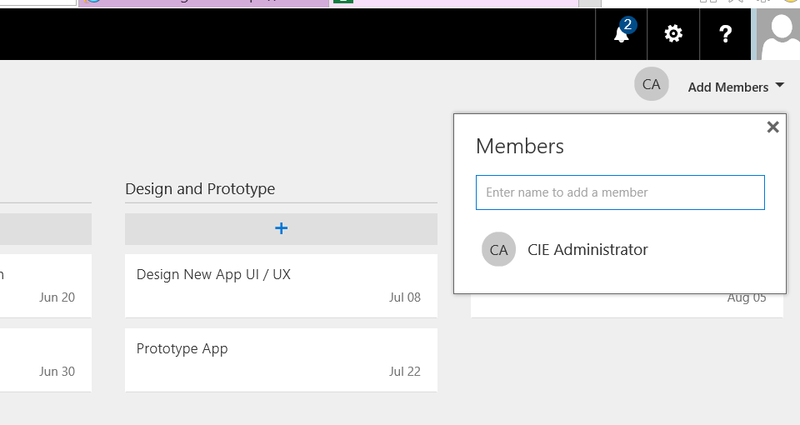 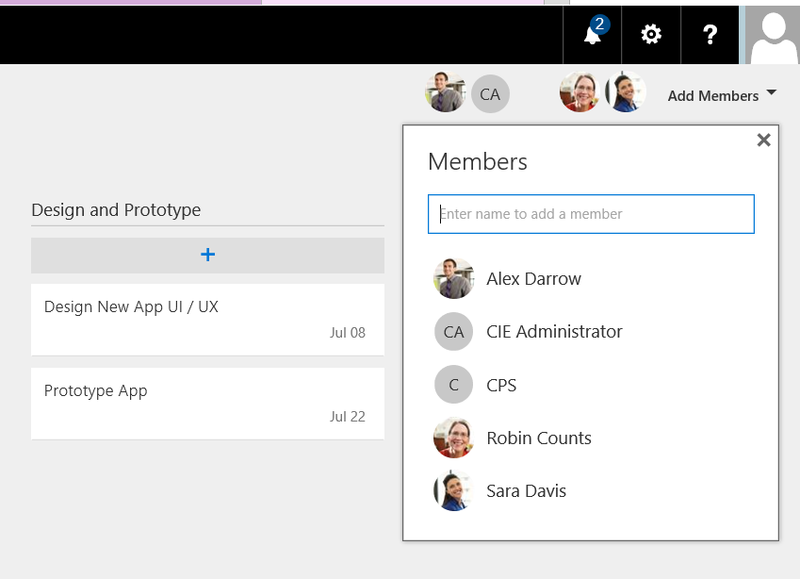 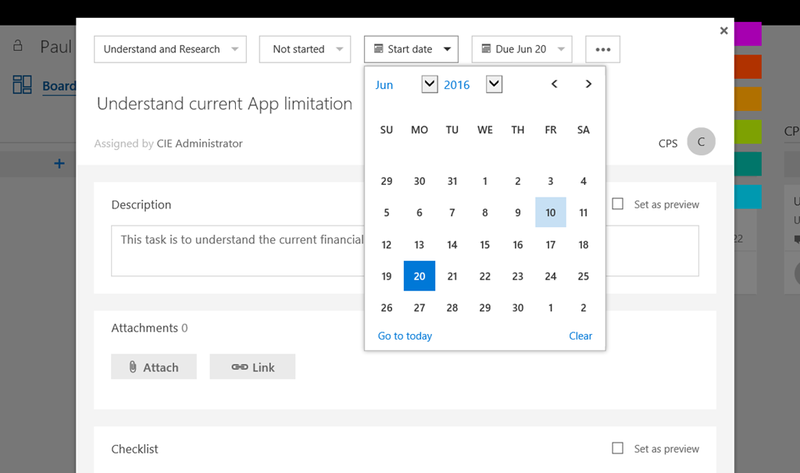 SP2 is a pre-requisite for the Office 2010 June 2016 updates. 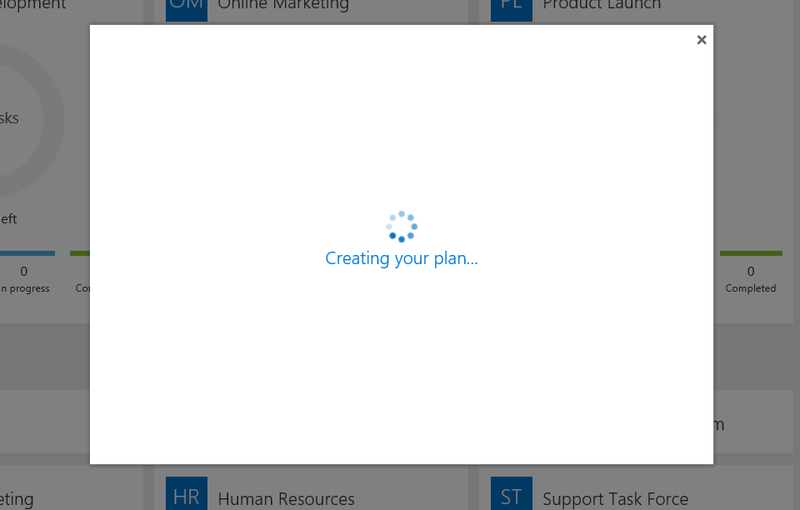 Planner will take one image / the first page from the uploaded document and use that as a preview. 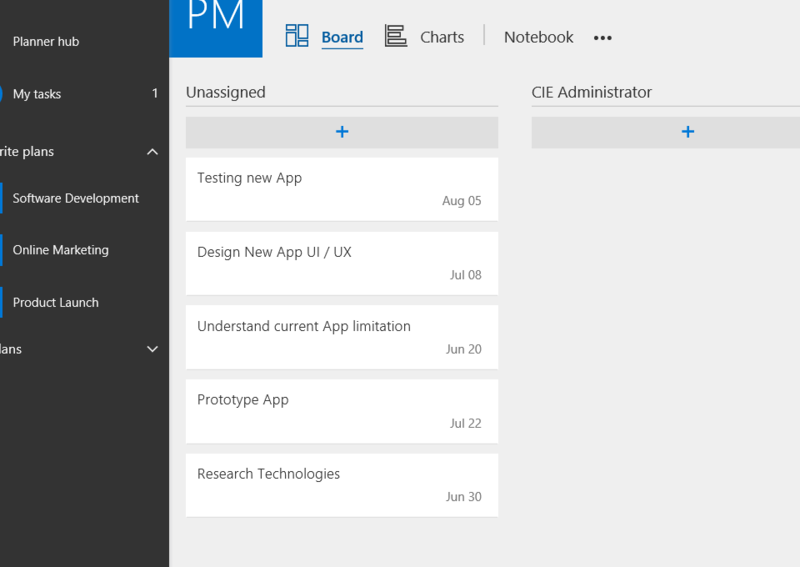 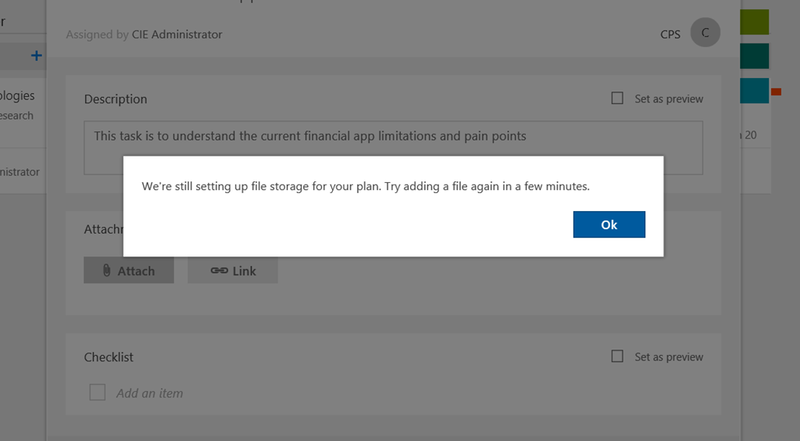 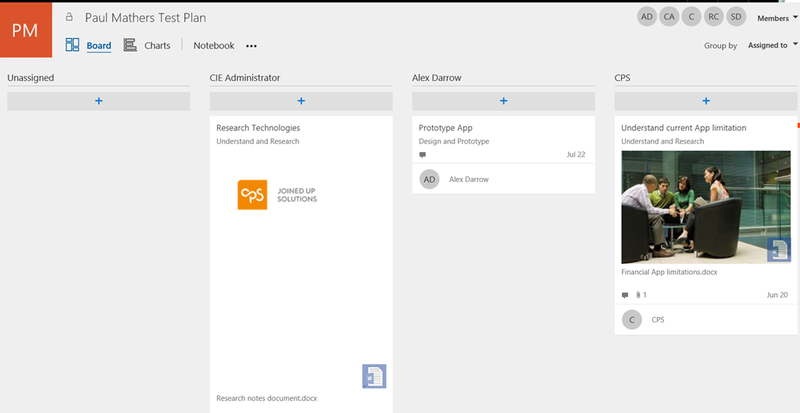 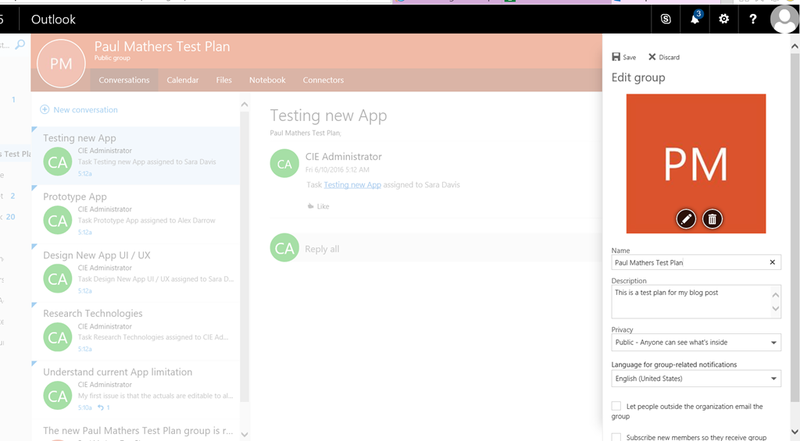 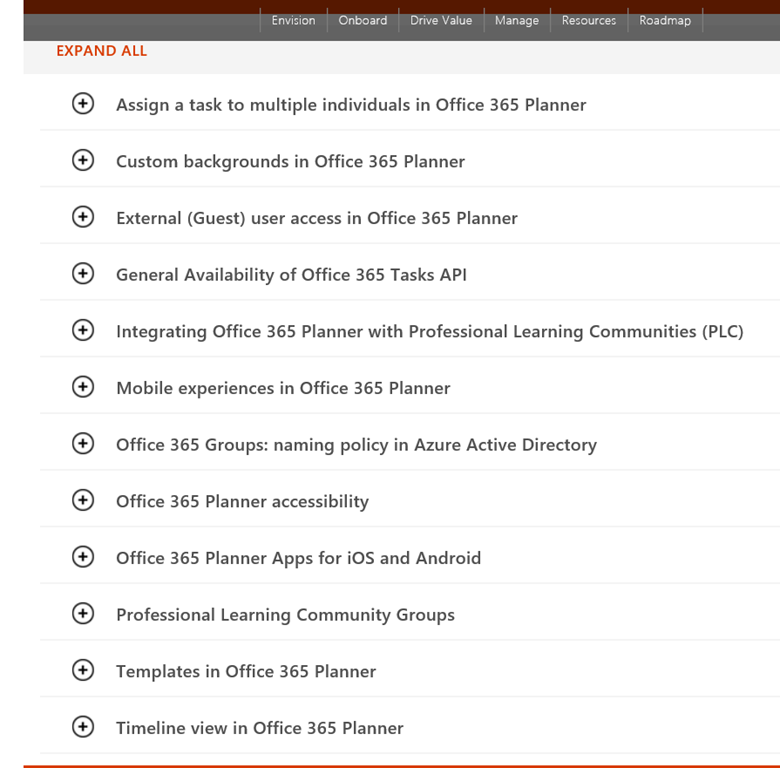 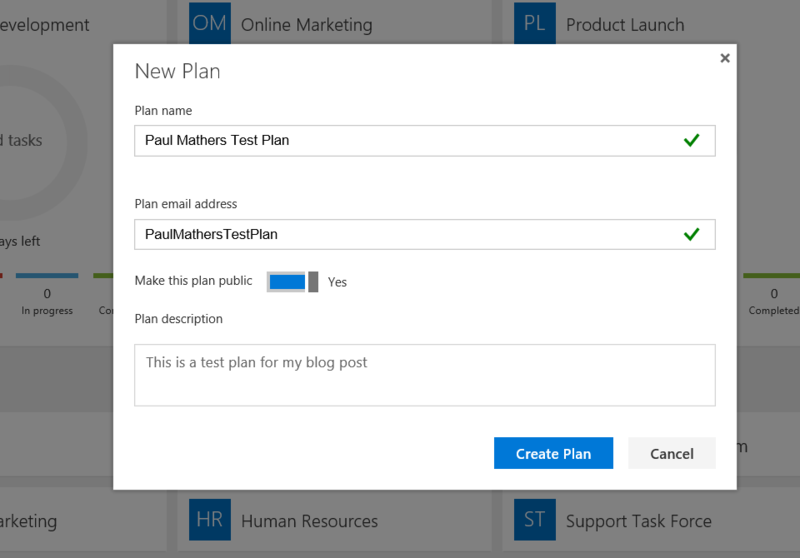 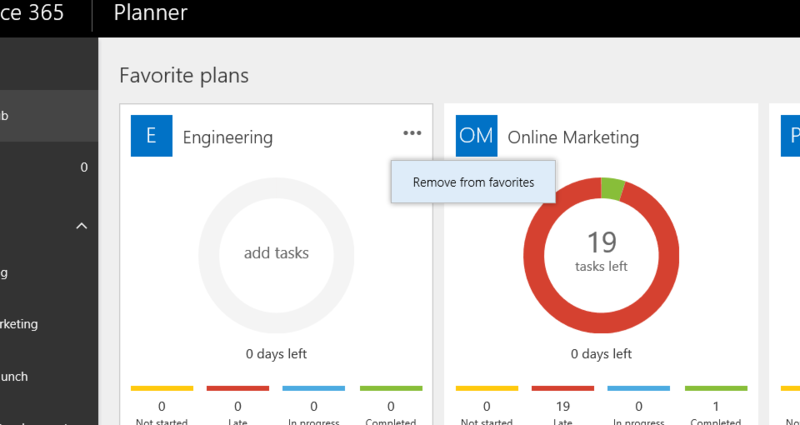 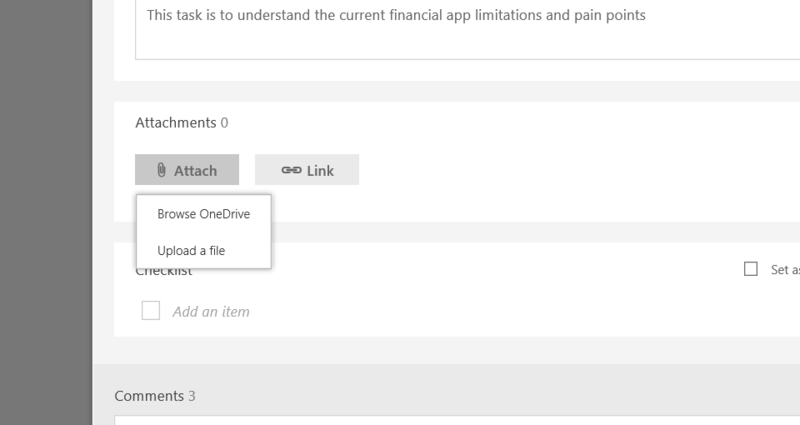 That’s it for the Microsoft Planner overview, look out for more posts on Planner in the future. 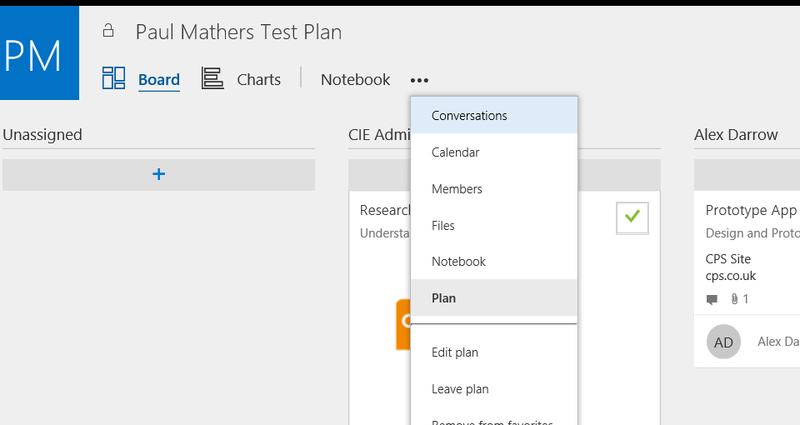 In this post I will give a quick overview of Planner then in the second post I will cover using planner with creating new plans, tasks and assignments. 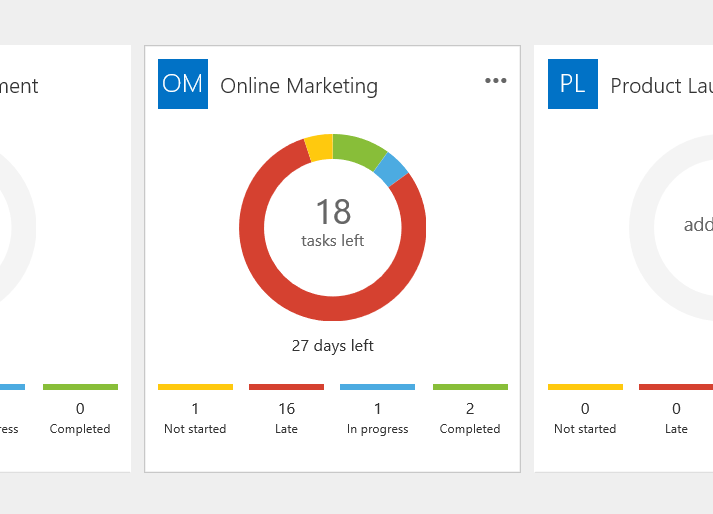 When plans are added to the favourites section the task status is visible in a doughnut chart and a legend with a count of tasks in each status. 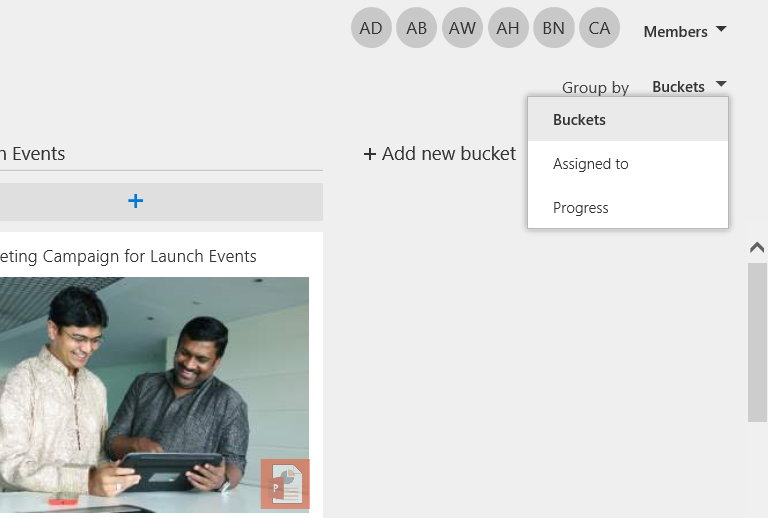 Buckets are away of tagging or grouping tasks that are related in some way for example an event or work package. 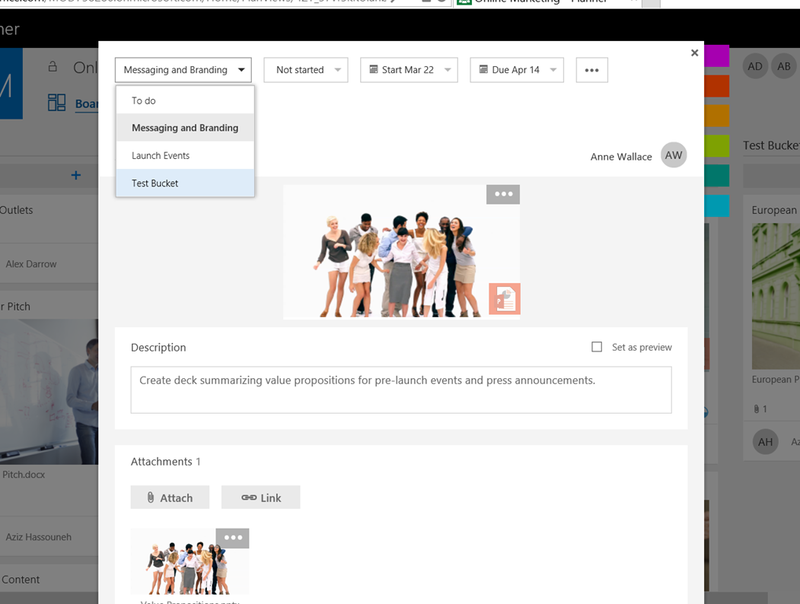 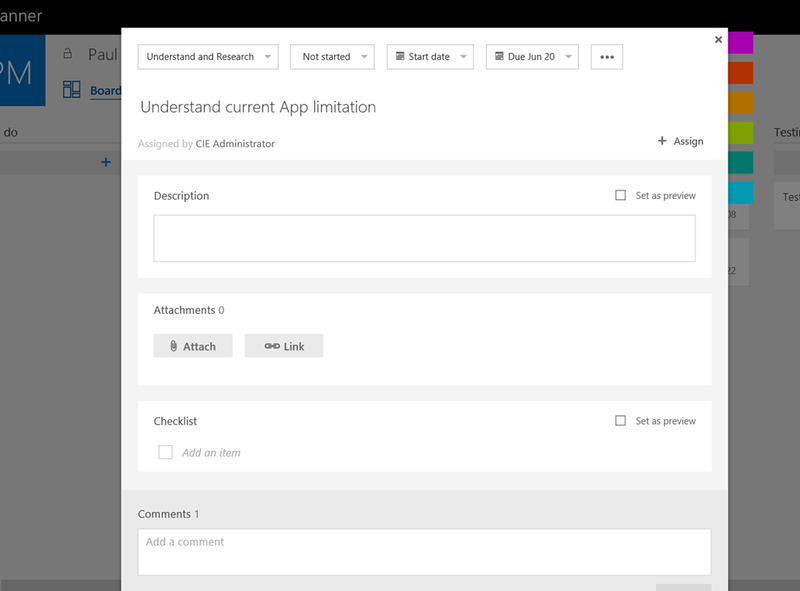 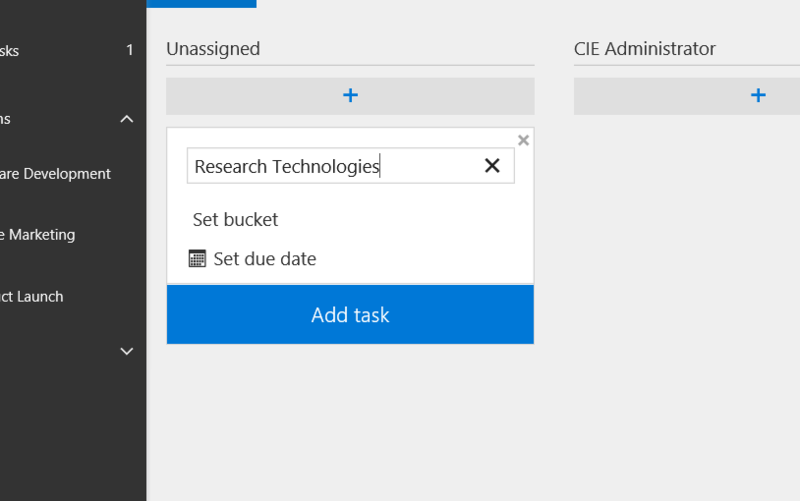 This view shows tasks grouped by assigned to, a useful view to see which tasks are not assigned to a team member. 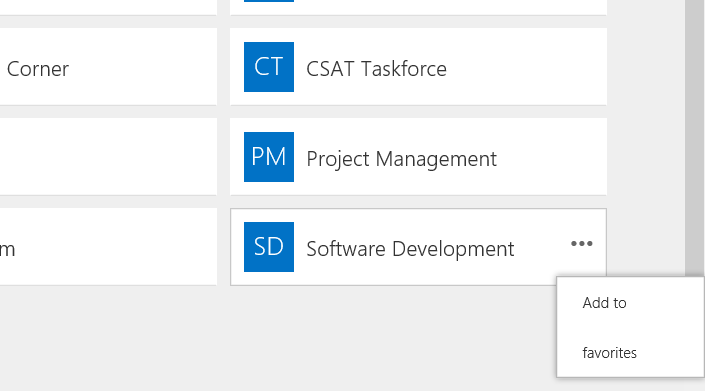 The progress grouping is useful for seeing the status of the tasks. 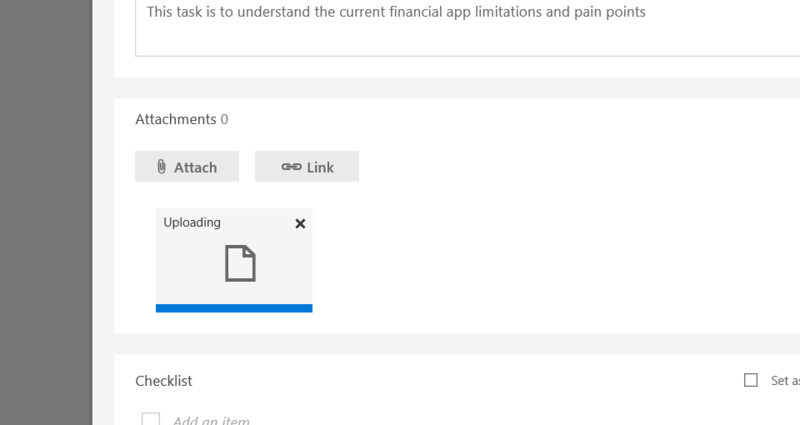 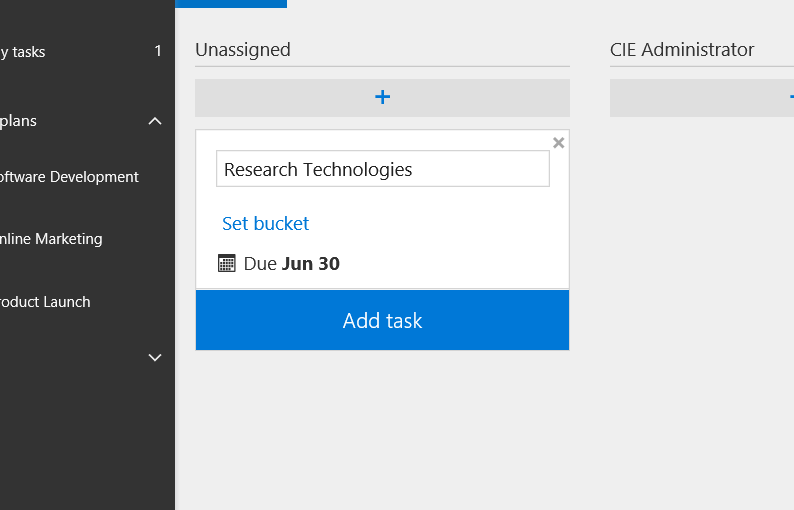 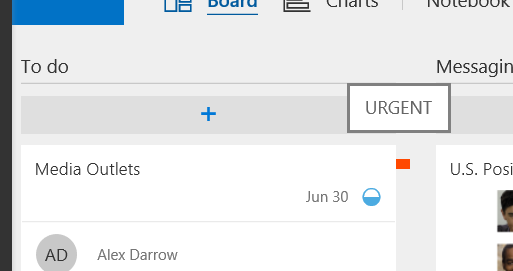 In this example I clicked the Late segment on the doughnut, the Tasks pane then set a group by of Due Date and scrolls to bring the late tasks in view. 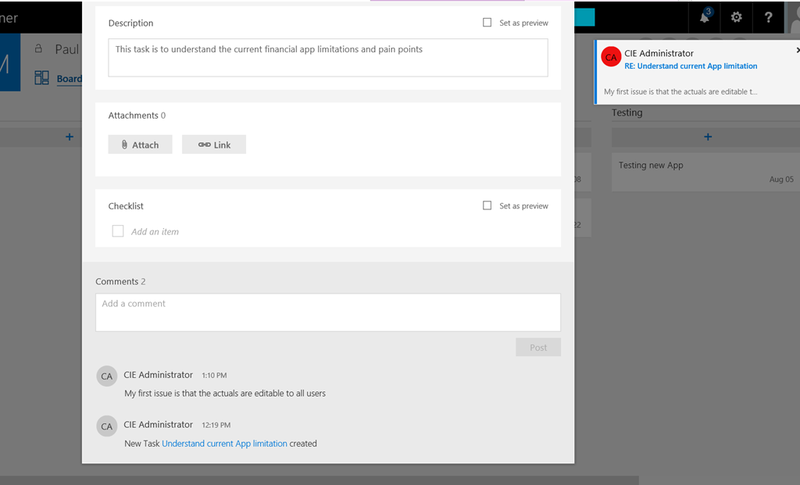 Planner also provide full notifications via emails to the team members.